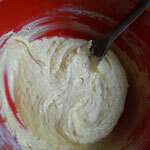 Grease & line a 2lb loaf tin with baking paper. 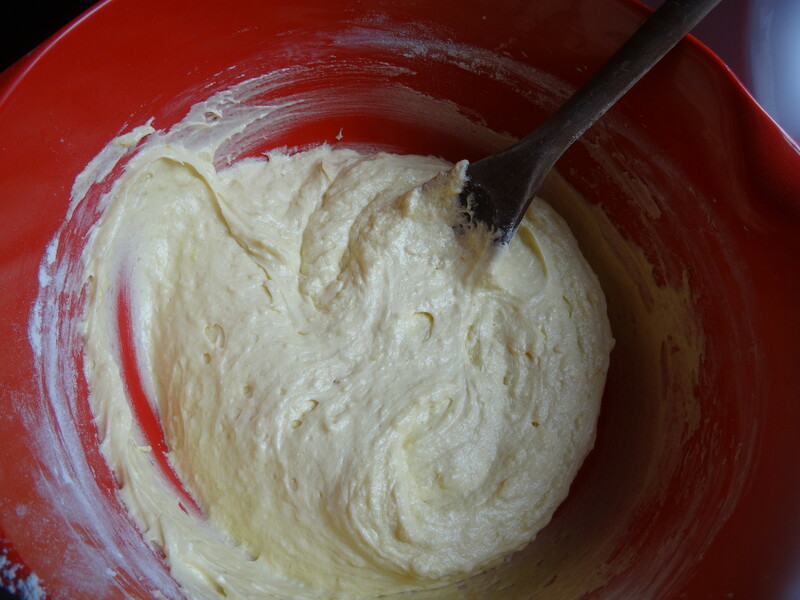 In a bowl beat the butter & sugar together until pale & fluffy. 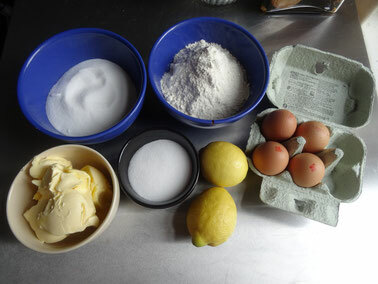 Mix in the eggs one at a time then sift in the flour & add the lemon zest. 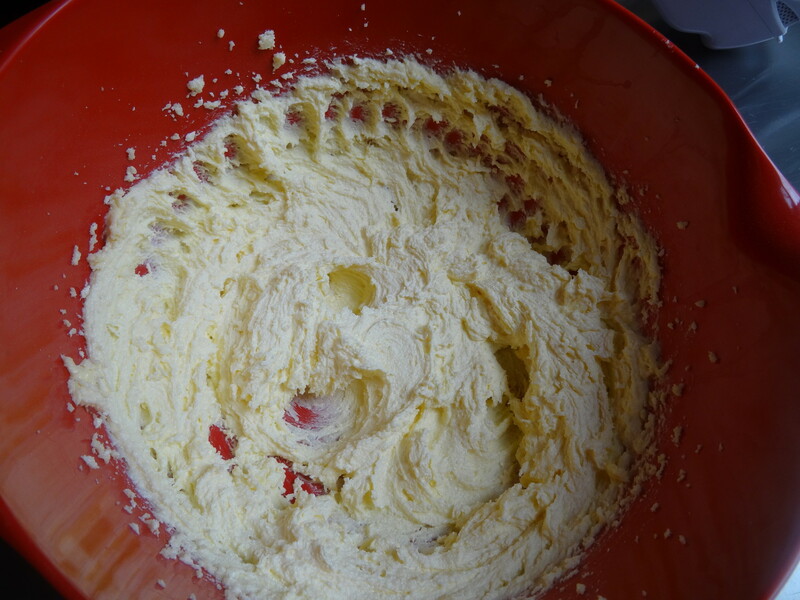 Mix well until combined. 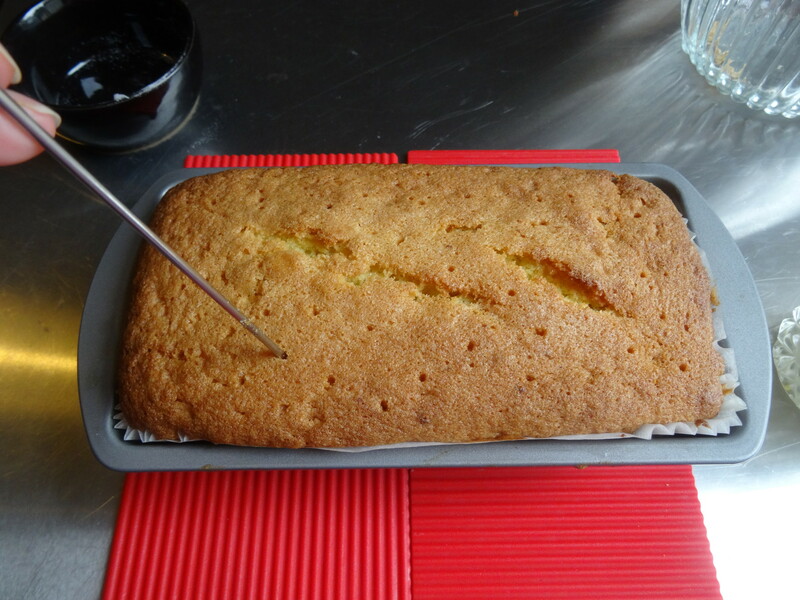 Pour the mixture into the prepared tin & level the top. 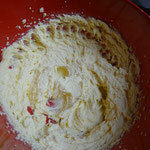 Place in the oven for 45-50 minutes or until a skewer or tip of a knife comes out clean. 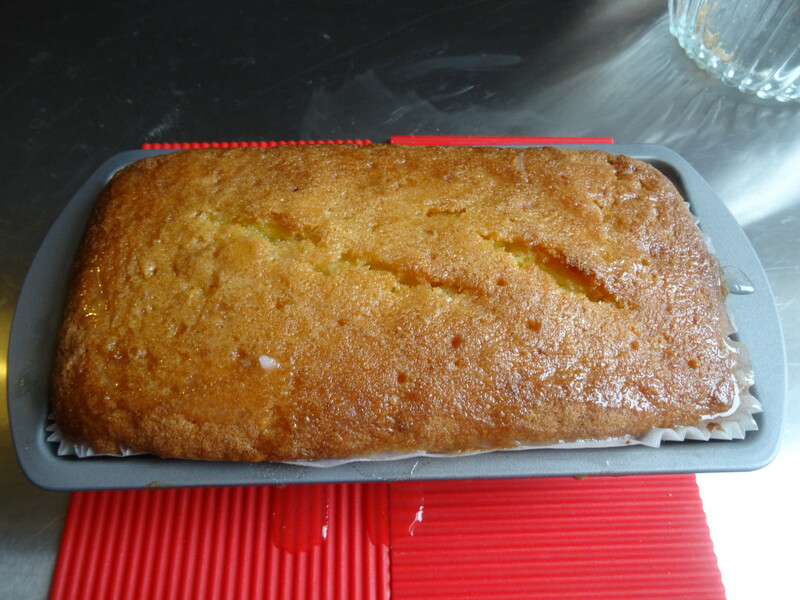 Allow the cake to cool in the tin while you make the topping. 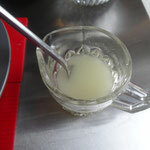 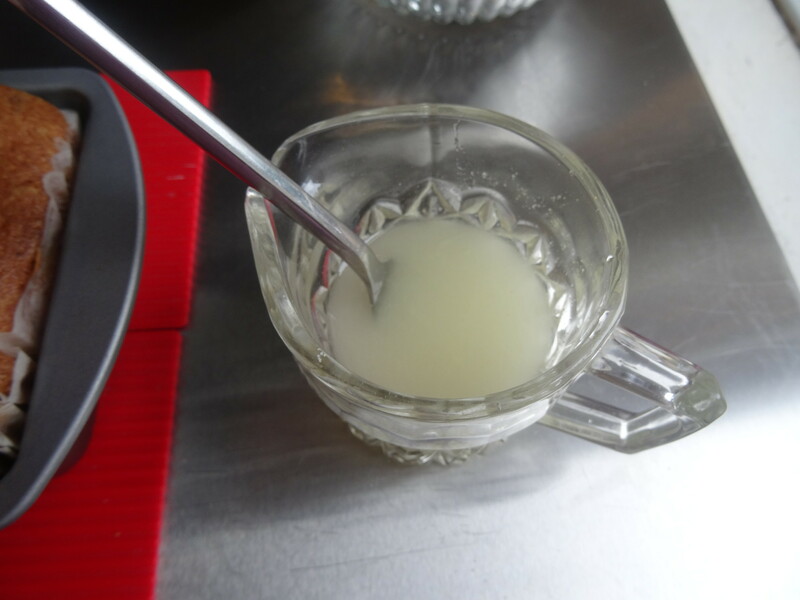 Mix together the 85g caster sugar & the lemon juice. 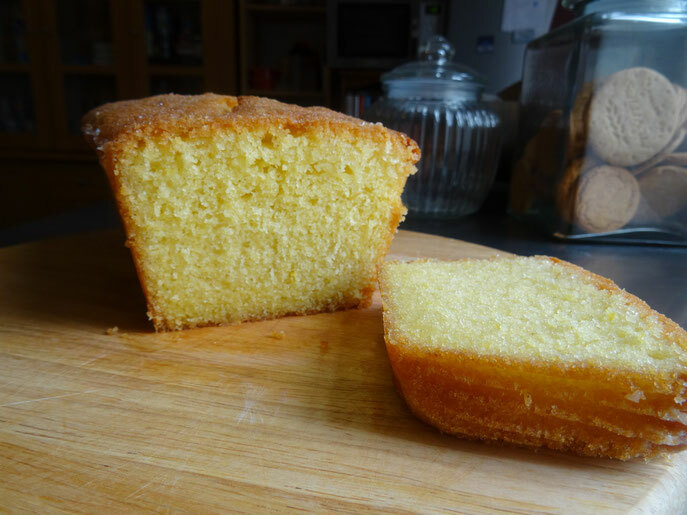 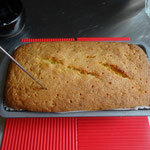 Prick the cake all over while it's still warm & pour over the lemon & sugar mixture. 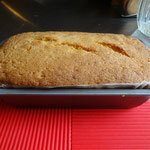 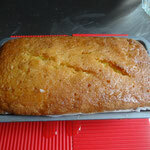 Allow the cake to cool completely & the topping to go crunchy then remove from the tin. 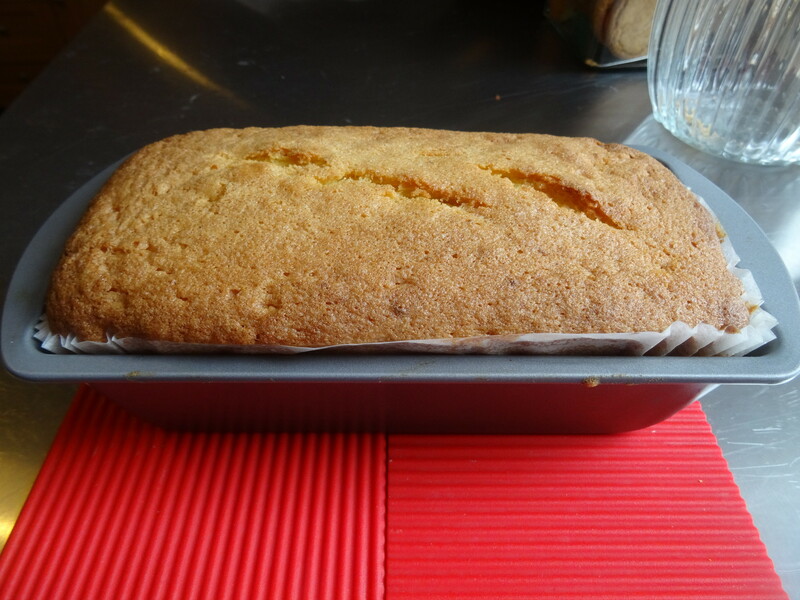 The cake will keep airtight for 3-4 days or you can freeze it for up to a month.